From the pop and sizzle of fireworks to the buzz and beat of New Orleans Jazz, Tulane's commencement is an experience unlike any other. In New Orleans and at Tulane we march to the beat of our own drum, and that spirit is infused into every part of the University Commencement Ceremony at the Mercedes-Benz Superdome. University Commencement brings together all Tulane grads, from undergraduate to graduate and professional students to celebrate the pomp and circumstance of the day, which includes the procession of graduates and faculty, the keynote address, and the conferral of degrees. Graduates also participate in their school's individual ceremony, where they walk across the stage and have their picture taken. Commencement weekend 2019 is May 17-18. Make your travel plans today! 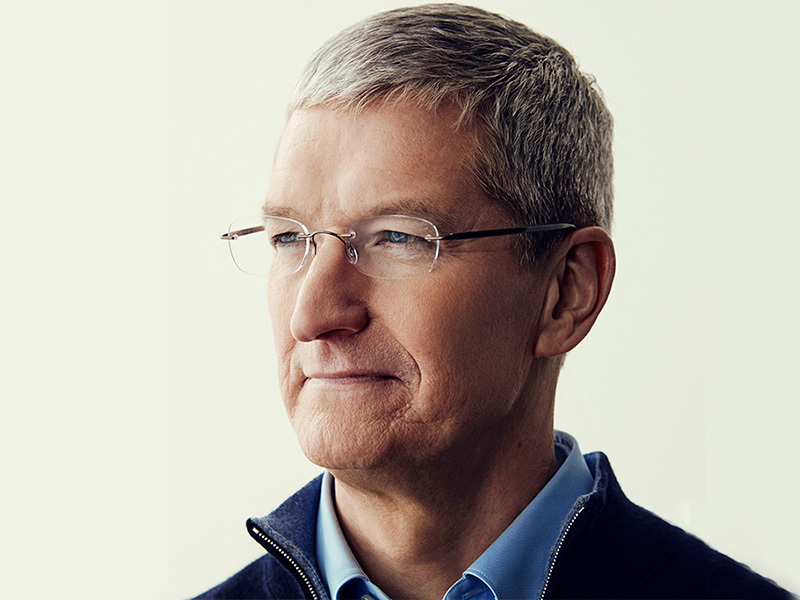 Tim Cook represents the kind of success we hope all of our graduates can attain — not only because he is the CEO of the most innovative company in the world. Past keynote speakers in recent years include U.S. Presidents President George H. W. Bush and William J. Clinton; award-winning actress Helen Mirren; news anchors Hoda Kotb and Anderson Cooper; jazz musician Wynton Marsalis; comedian Ellen DeGeneres; and His Holiness the 14th Dalai Lama. The practice of wearing caps and gowns to signify a graduate’s educational passage from one level to the next extends back to medieval universities.